Just because you drive a luxury car doesn’t mean you get to enjoy luxury sound. If you’re tired of your high-end vehicle’s low-end car stereo system, now is the time to upgrade to the superior listening experience you deserve. Automotive Concepts offers a range of outstanding custom car audio solutions for luxury cars and trucks, and we can help you get the sound you’ve always wanted. 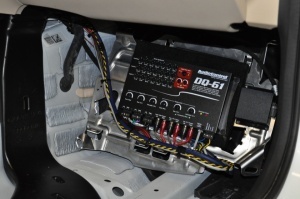 Contact our car audio shop to get started today! 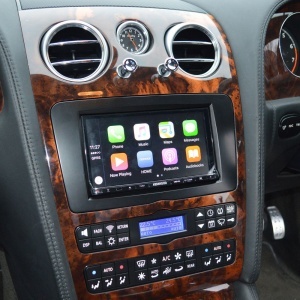 Our team is proud to provide audio upgrades for a wide range of luxury vehicles. 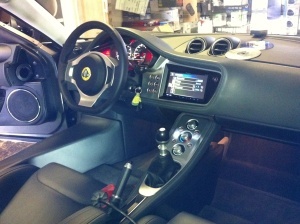 We can provide product recommendations and design consultations as well as installation for your car audio systems. At Automotive Concepts, our goal is to match every driver with the very best car stereo components and configuration for your specific needs. When you want luxury sound, our car audio installers are standing by to guide you through the process from start to finish. When you’re having a car audio system installed in your Mercedes or Rolls Royce, you don’t want just anyone handling the job! At Automotive Concepts, our team of car stereo installers has more than 20 years of experience providing precision craftsmanship. We work carefully to wire, configure, and install each component as meticulously as possible, and we stand behind our installation workmanship with a lifetime labor guarantee. 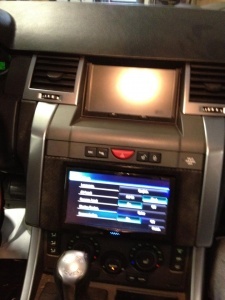 Many car audio installers don’t have what it takes to put a new car stereo system in your luxury vehicle. But at Automotive Concepts, we do. Learn more about our shop when you call today.